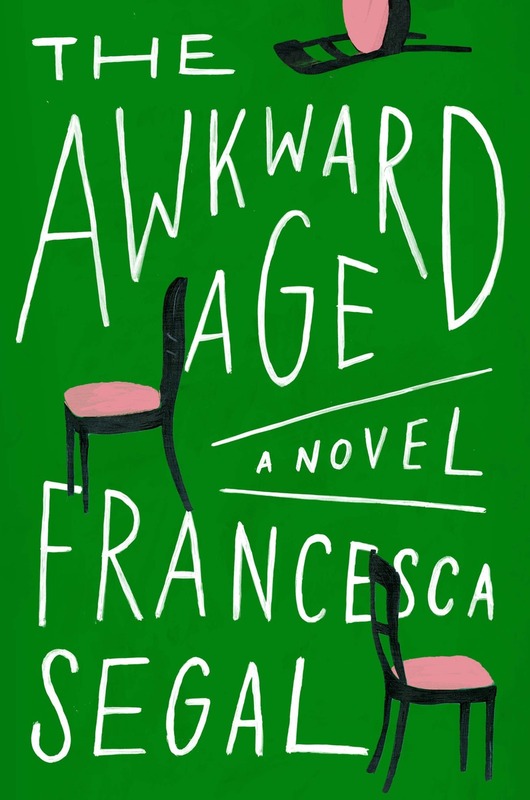 Francesca Segal is the author of the new novel The Awkward Age, which deals with the dynamics among various members of a blended family. She also has written the novel The Innocents. 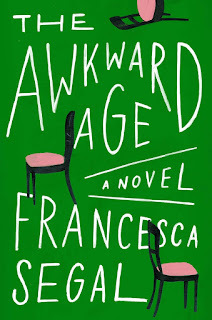 Q: How did you come up with the idea for The Awkward Age, and for your characters? A: I read an utterly gripping article about the frequency with which new stepsiblings fall in love, or at the very least have a dalliance with one another. At first it seemed startling but then I thought – actually, it makes perfect sense. Feelings are running high, you’ve thrown two teenagers together and commanded them to “be nice,” everyone is feeling resentful or neglected or unsettled or some potent combination of the three, and when you add teenage hormones it suddenly seemed amazing it doesn’t happen more often. And my heart went out to the older couple. You’ve had a beautiful second chance at love, and along come your own children in a kamikaze plane. Q: The book explores the dynamics between three generations of a blended family. What do you think the book says about bonds between family members and also about definitions of family? A: I think that is up to the interpretation of the reader, to an extent. I wanted to explore and to honour the noble challenge of constructing a blended family – it is so very much the new normal now, but however common it might be, building a new whole from two mismatched halves is not easy. Though when it works, what a magnificent reward. And I wanted to explore the statute of limitations on maternal self-sacrifice. Q: Although the novel is set mostly in London, some of your characters have ties to the U.S. Why did you decide on those backgrounds for them? A: I am a U.S.-U.K. hybrid and my heart is in both places. Wherever I am, I am homesick for the other place, and so I suspect I am drawn to characters who feel the same. A: I have stolen what I think is an utterly magnificent Henry James title – I fell in love with it. We consider awkwardness to be the preserve of the teenage, as if we somehow graduate into graceful adulthood and leave all uncertainty and error behind us. In truth, I think all ages can be awkward ages. 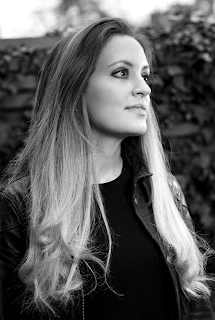 A: I am working on something a bit different now – a quartet of interwoven novels – and it is terrifying, and also pure bliss. Lots of planning, which I usually shy away from as I find it very hard, and lots of juggling. But totally delicious to be sunk so deep into a new world. --Interview with Deborah Kalb. 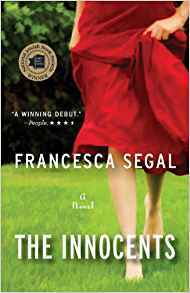 Here's a previous Q&A with Francesca Segal.